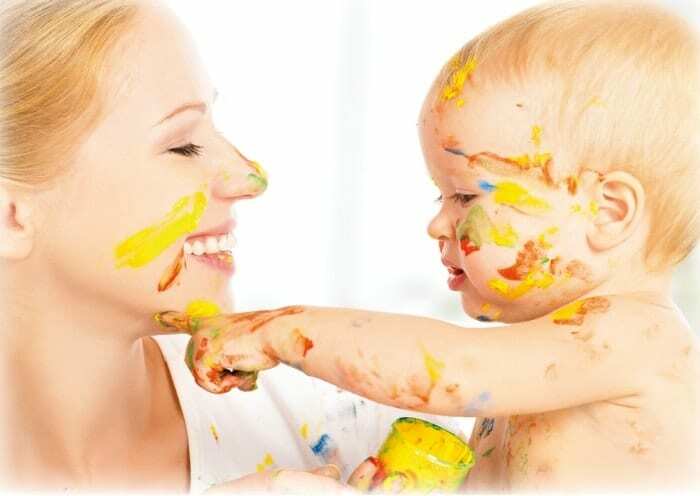 Yalla Abu Dhabi - Mummy and Me Time at Children's House Montessori | Yalla Knows It All! Mummy and Me is back! 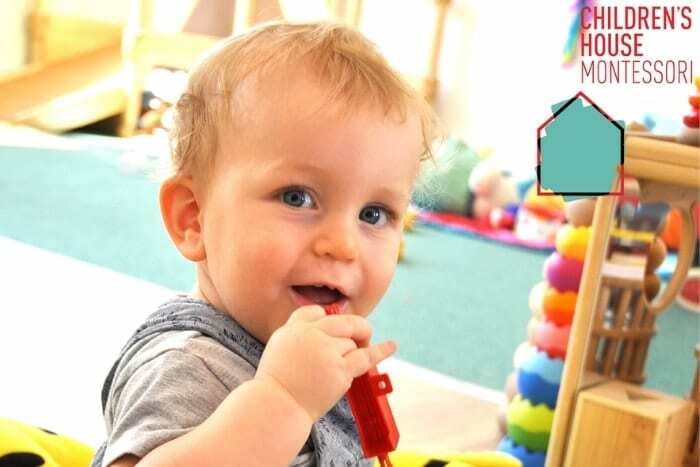 Children under 3 and their mummies are welcome to come along to meet new friends while having fun participating in creative and sensory activities, messy play, song time and much more every Monday 9.30 – 11.00am. 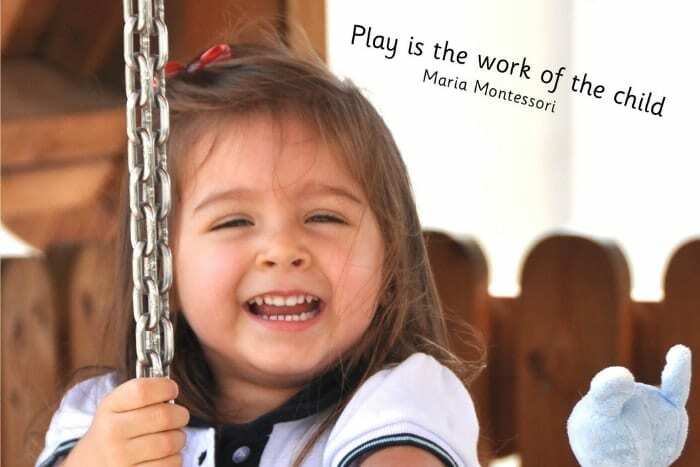 Please call 02 444 1150 or email info@thechildrenshousemontessori.com to register.